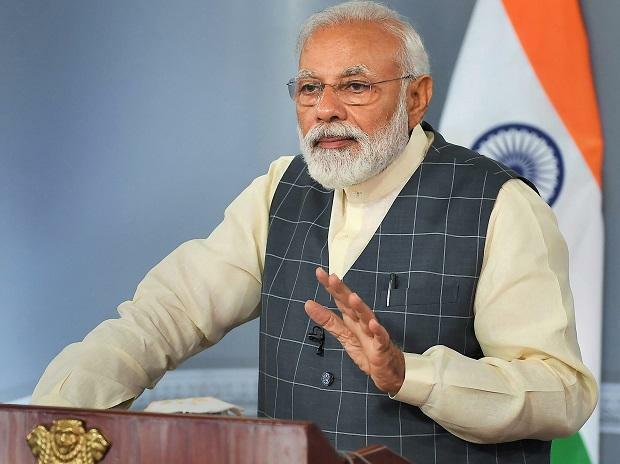 With the Election Commission expected to announce the schedule of Lok Sabha elections soon, the Narendra Modi government has been taking a flurry of decisions at the meetings of Union Cabinet and the CCEA. Over the past fortnight, both have taken 96 decisions. The decisions pertain to all sections of society including farmers, central government employees, youth, weaker sections, poor and ex-servicemen. The cabinet meeting held on February 20 took 23 decisions while the Cabinet Committee on Economic Affairs (CCEA) took five decisions, and in the meet on February 28, the Cabinet took 29 decisions and the CCEA nine. The meeting of union cabinet held on Thursday took 18 decisions while CCEA approved 12 proposals. The decisions taken also pertain to promulgation of ordinances including that on triple talaq. On Thursday, Prime Minister Narendra Modi also laid foundation stone of Integrated Command and Control Centres in Sikkim, Arunachal Pradesh and Tripura. He also flagged off Nagpur Metro, interacted with beneficiaries of Pradhan Mantri Bhartiya Janaushadhi Pariyojana and released new series of visually-impaired friendly coins.